Northeast Demolition are recognized to be experts in taking down complex structures. So much so, that their work has been featured on the TV series The Grand Tour and the Victorian & Albert Museum have engaged their services to preserve a fragment of Robin Hood Gardens - an internationally recognised work of Brutalist architecture completed in 1972, designed by Alison (1928 -1993) and Peter Smithson (1923 - 2003). They won't use any old equipment for such high profile, exacting work. 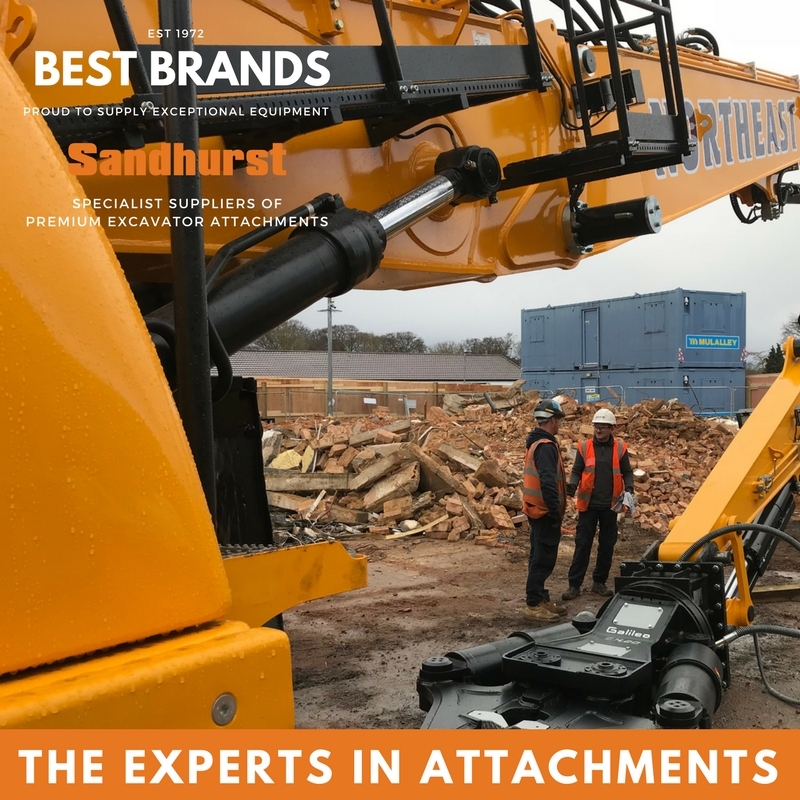 They come to Sandhurst for demolition attachment expertise, for new high performance models. We've been very pleased to recommend and supply our latest Rotating Pulveriser - a fast and accurate crusher with 360° hydraulic rotation. 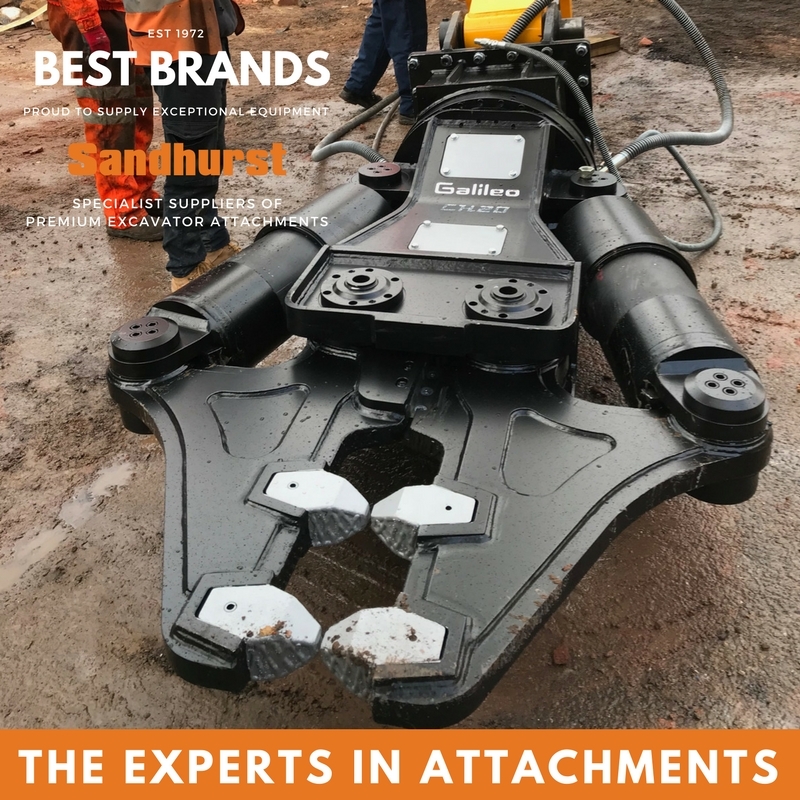 With its particularly wide jaws and large blade the Galileo model , the advanced and powerful design of this hydraulic crusher means it can be turned to achieve a cutting profile with excellent visibility during manoeuvre. We're looking forward to working with Northeast on their exciting work on historical structures, completing ambitious projects with expertise. 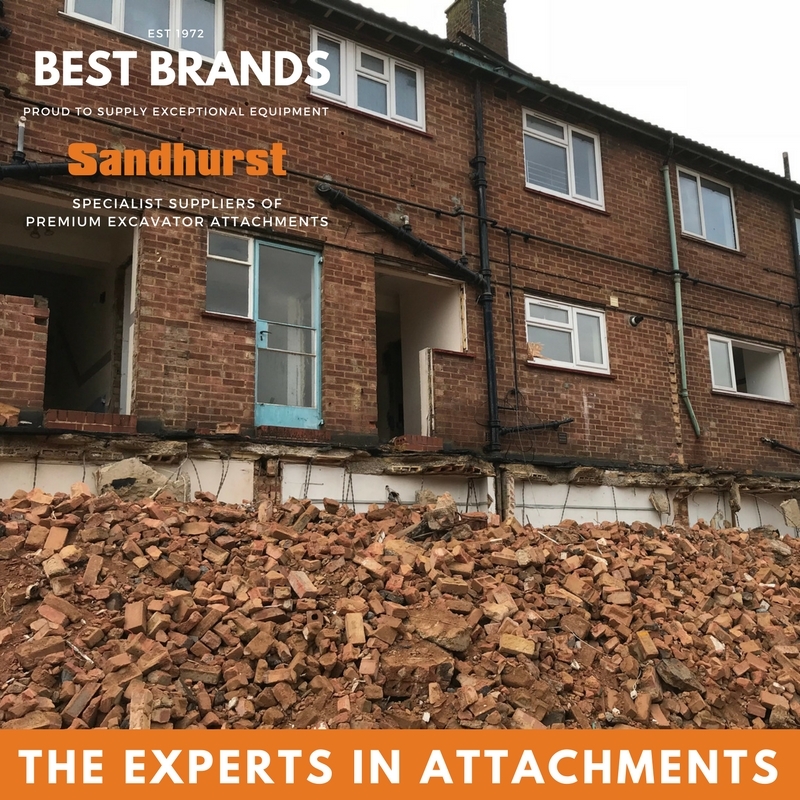 Why not put in a call to Sandhurst, and find out how we can help you with your project?